When the legislature decriminalized small amounts of marijuana last year the celebration drowned out many of the law’s shortcomings. In last spring’s rush to push decriminalization to the governor’s desk, the legislature neglected to address certain collateral consequences of the new law. One of these consequences was the illogical relationship between newly decriminalized marijuana and the criminal offense of paraphernalia. This created tension and inconsistency between law enforcement and prosecutors throughout the state, and generally left defendants feeling duped and confused. A few weeks ago we posted an article about the legislature’s efforts to cure this defect, and a bill modifying marijuana paraphernalia is well on its way to becoming state law. Paraphernalia may have been the most glaring and publicized omission in the decriminalization law, but it wasn’t the only one. There are currently thousands of defendants being supervised by the department of parole and probation, and each day hundreds are added to this list. 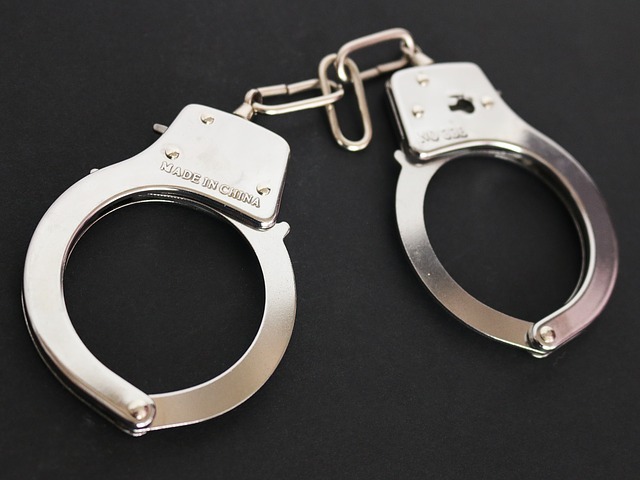 Standard terms of supervision specify that violation reports shall be issued upon a probationer or parolee being charged with a new criminal offense. Additionally most parole and probation terms require that a defendant refrain from the use or possession of illegal substances. The state may have decriminalized small amounts marijuana, but it by no means made it legal, as pot is still classified as a controlled dangerous substance. So would a civil marijuana citation warrant a violation? How about a positive drug screen for THC? It’s easy to see how decriminalization could cause confusion for parole and probation officers, and down the line for lawyers and judges in the courtroom. One of the main arguments in support of decriminalization is that lawmakers did not want people going to jail, having a permanent criminal record, or being barred from future employment simply for smoking pot. They fashioned the marijuana citation system to prevent each of these three things from happening by assuring that civil pot citations would not carry jail time or be entered in any type of public database. But receiving a civil marijuana could be viewed by a parole or probation officer as evidence the defendant possessed an illegal substance, thus indirectly subjecting that defendant to jail time, and in some cases a permanent conviction. Lawmakers are debating this issue, and the house recently passed a bill that will attempt to cure any confusion. As it stands now, House Bill 615 would prevent parole and probation from sanctioning a defendant for receiving a civil marijuana citation, unless that defendant is being supervised for DUI or DWI. The first version of the bill also provided that no sanctions would be allowed for a positive urinalysis for pot, but this was voted out. In fact, the current bill does not even mention marijuana directly, as it simply states that nonjailable civil citations shall not result in any type of violation. HB 615 narrowly passed in the house, and will likely squeak by in the senate as well. In fact, a hearing is set for today to debate the bill. If for some reason it does not pass the senate, or is significantly altered we will post a follow up article. If not we’ll see another law clarifying decriminalization come October. 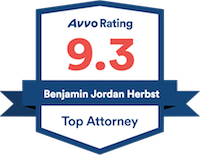 Benjamin Herbst is a Maryland probation violation lawyer who handles all types of criminal charges. Contact Benjamin at 410-207-2598 for a free consultation anytime.